Startups in Australia are encouraged to participate in the Startup Battlefield for a chance to win $25,000 Australian dollars cash plus an all expense paid trip to Disrupt SF to complete in the Disrupt Battlefield SF in 2018. Startups attending the event on November 16, 2017 get to pitch to the global TechCrunch audience as well as distinguished technologists, entrepreneurs, and investors living in Australia. The finals for the Australia and New Zealand division will be held on September 22, 2017 at Haymarket HQ, Sydney, Australia. Startups from all over ANZ will come and present their ideas to compete for the title of ANZ Division Contest Champion. From there the winner will proceed to the World Championship, to be held in Shanghai, China on October 13th, 2017. The pitch event at Japan’s Fintech Summit called the “Pitch Run”, will feature start-up companies involved in broader senses of FinTech. Fintech Summit Week is take place on Sept. 19 to 22, 2017. 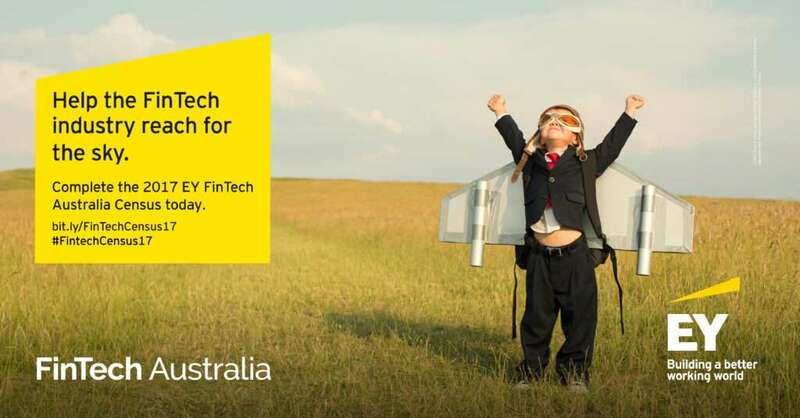 FinTech Australia encourages its members and the broader fintech community in Australia to participate for the pitch event. Participants will receive support, exposure, and potential partnership opportunities with major companies. The goal is to contribute in promoting Open Innovation in the Japanese economy. 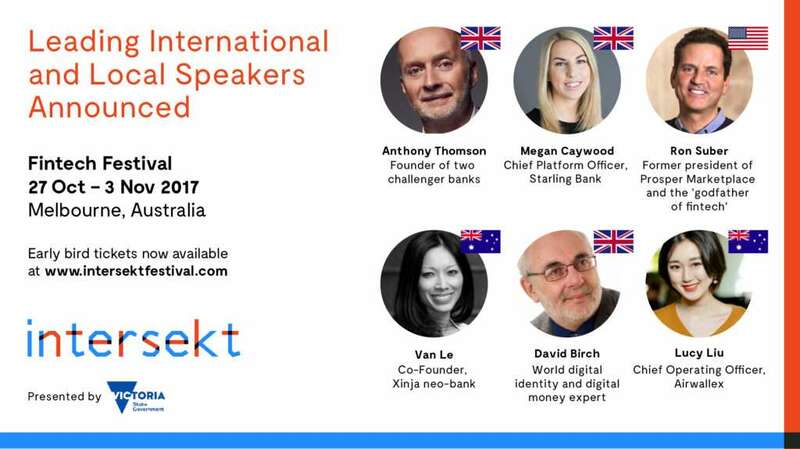 The founder of two UK challenger banks, a world digital identity expert and a prominent US business leader known as the “godfather of fintech” are among the headline speakers confirmed today for Australia’s inaugural fintech festival. Australia’s fintech industry today launched an expanded census survey, which will seek to discover new insights into key issues such as driving greater fintech exports and improving ecosystem gender and geographic diversity. New digital banking licences, open banking reforms and proposed legislative oversight of digital currency transactions are among the fintech initiatives covered by Australian Government announcements over the past month. If you join FinTech Australia before 31 August, we can guarantee you’ll get on our next edition of our member ecosystem map. When we published the first iteration of this map in June, it received worldwide media and social media attention, including many thousands of views on our Flickr channel. FinTech Australia, the peak body for Australia’s fintech industry, today welcomed the release of an Australian Government issues paper on open banking in Australia. “This paper provides further clarity about key issues that need resolution in order for us to proceed with this important and long-awaited reform to improve consumer choice and banking competition,” said FinTech Australia CEO Danielle Szetho. I know it’s not polite to brag, but here at FinTech Australia we couldn’t help ourselves and decided to celebrate what really has been a great start to 2017 for our industry.